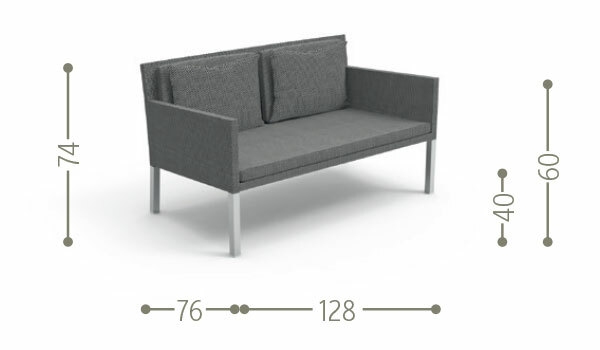 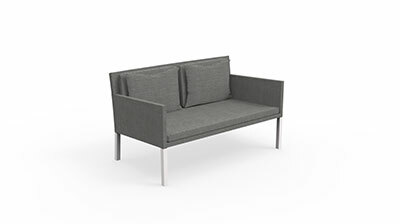 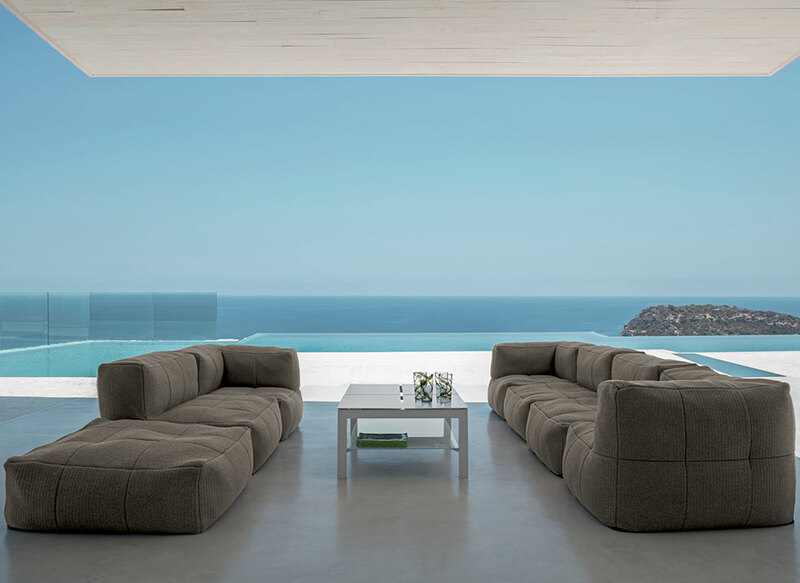 The 2-seater Sofa of the Step collection is light in any aspect. 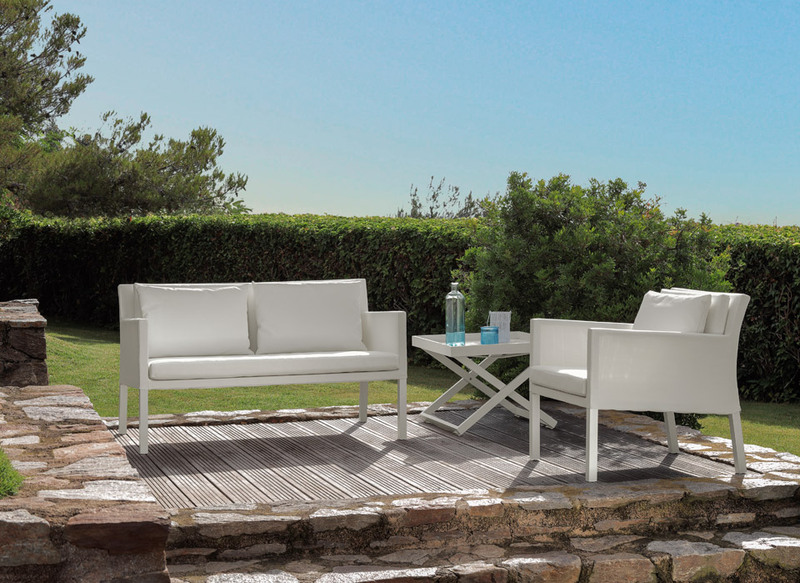 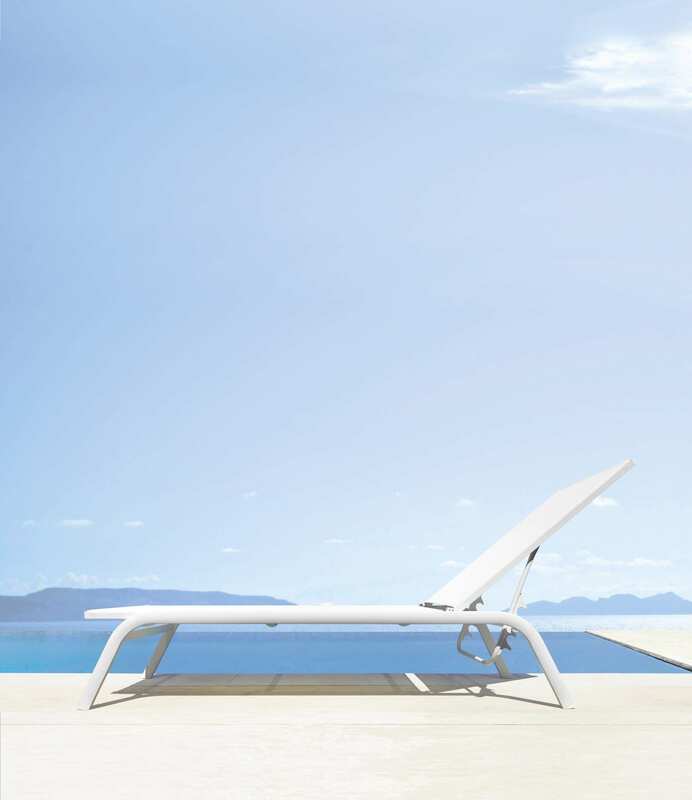 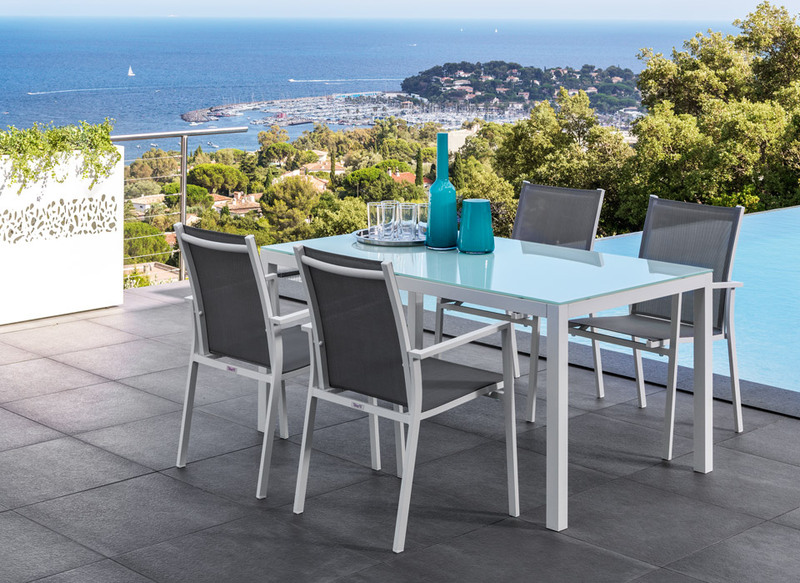 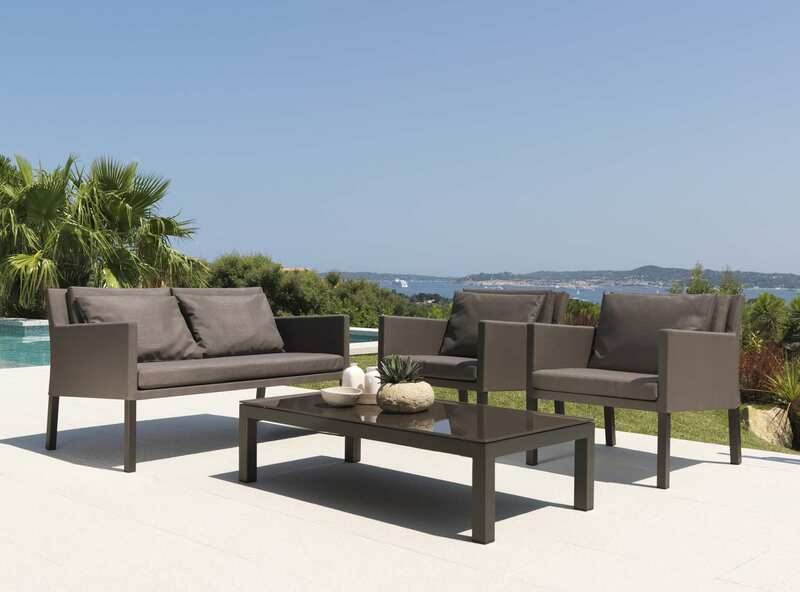 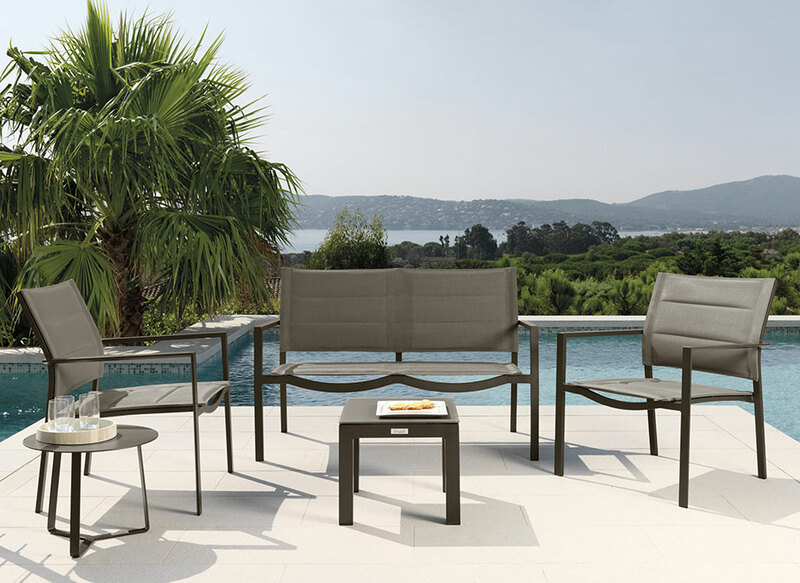 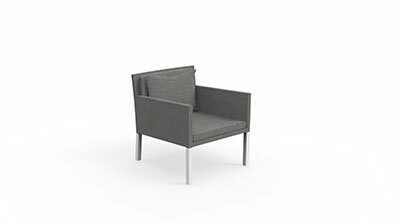 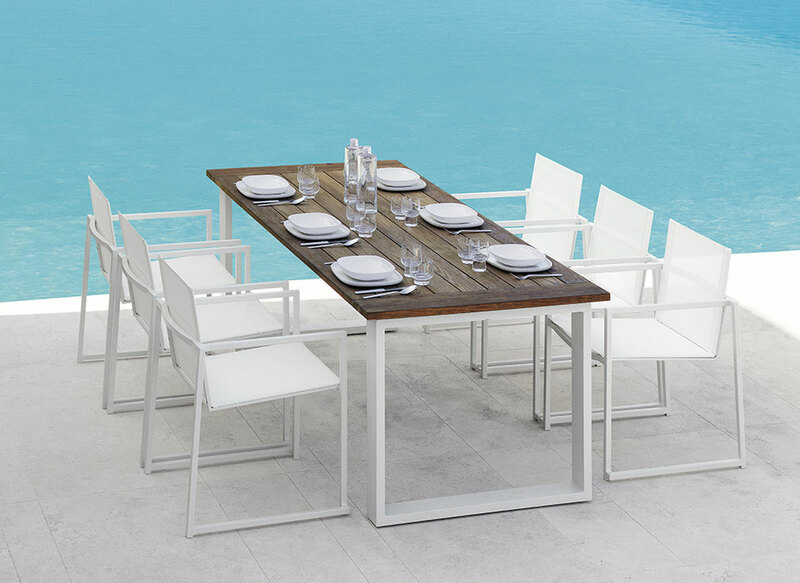 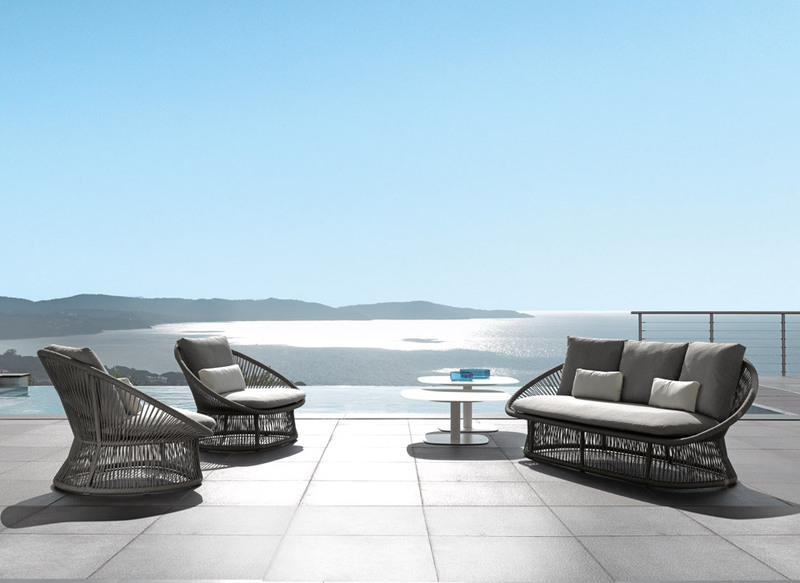 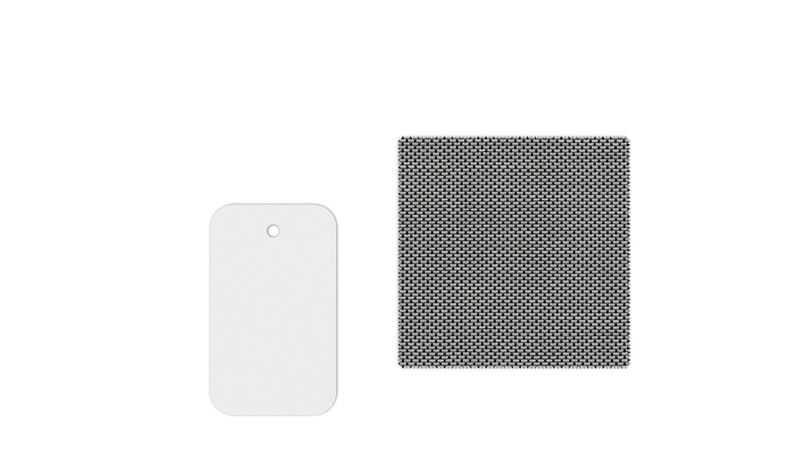 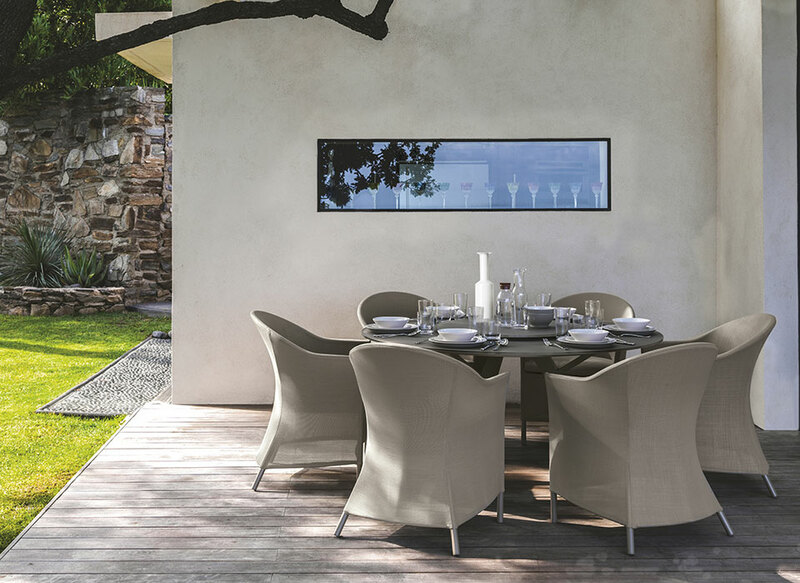 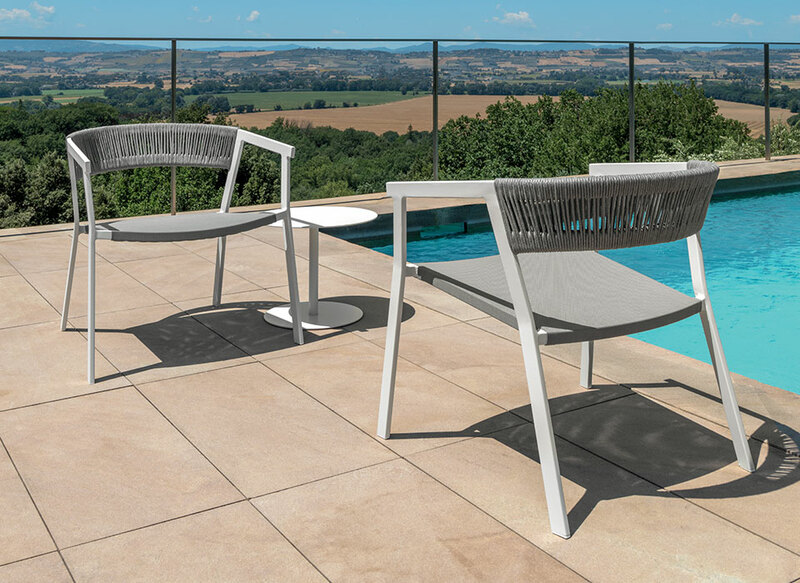 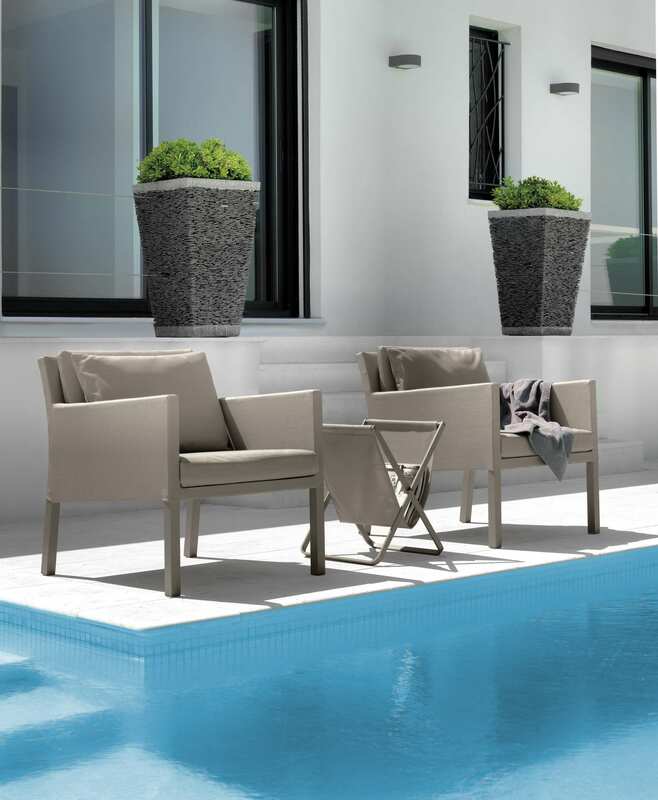 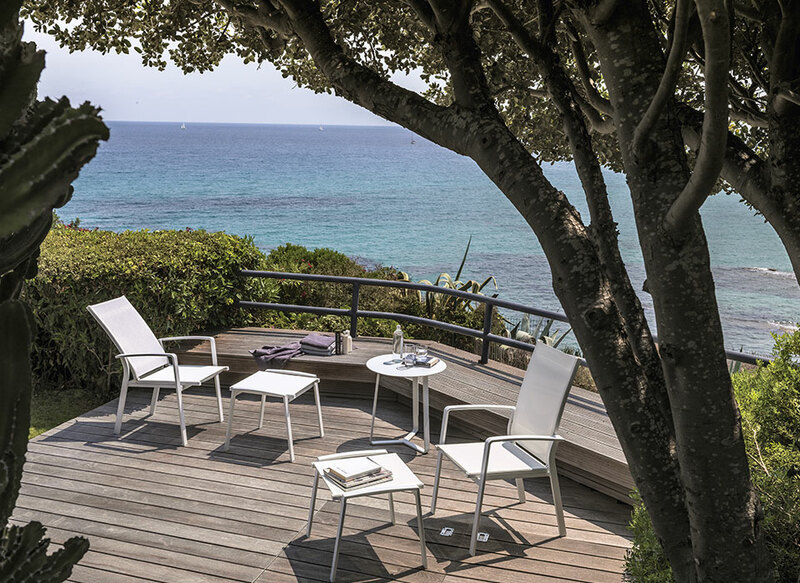 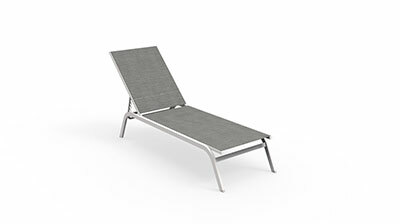 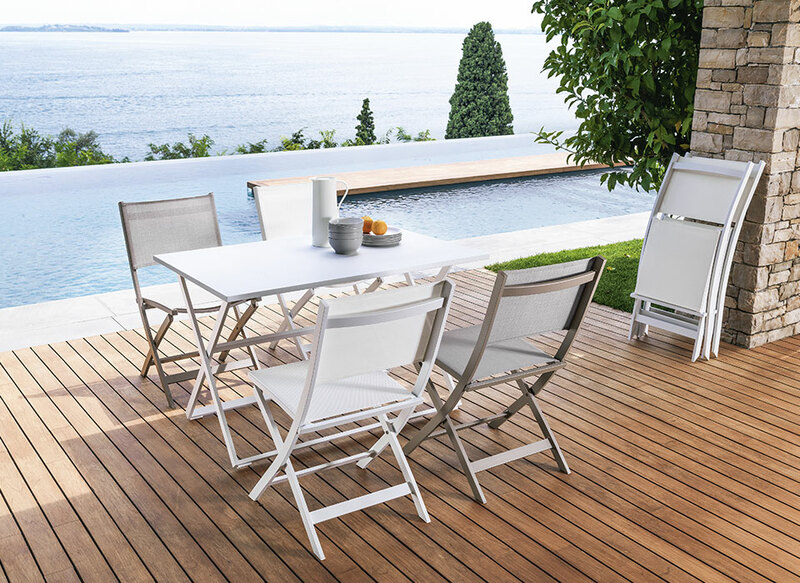 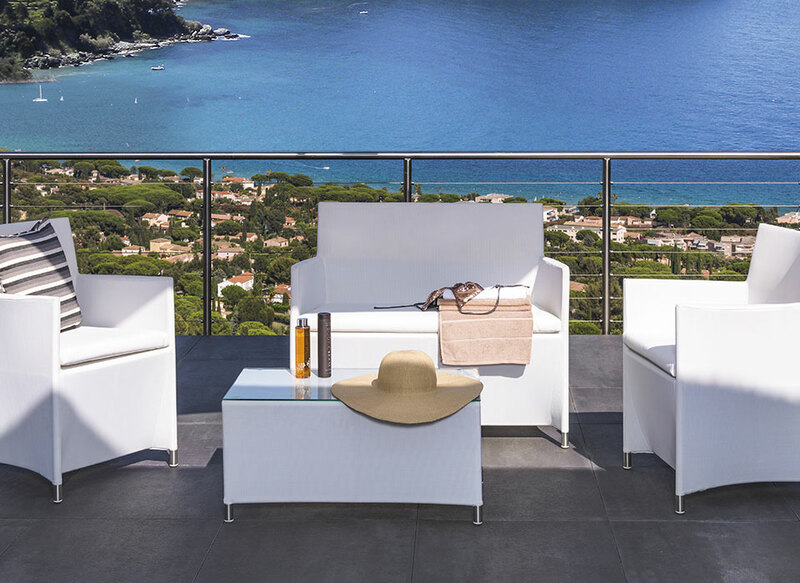 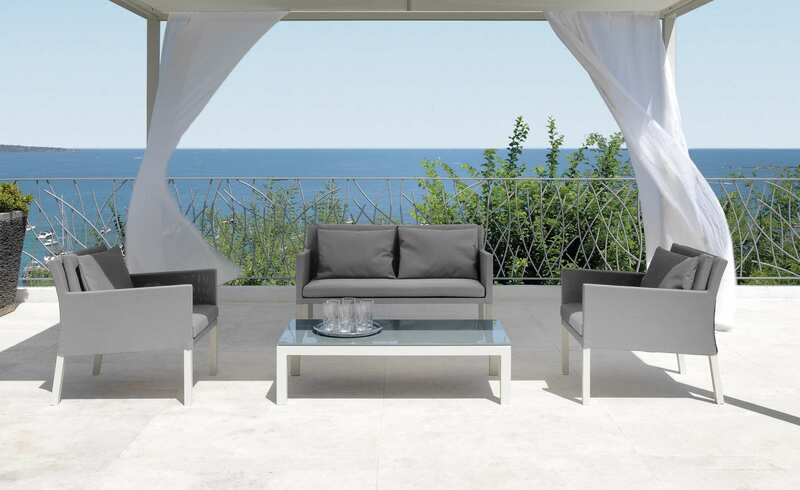 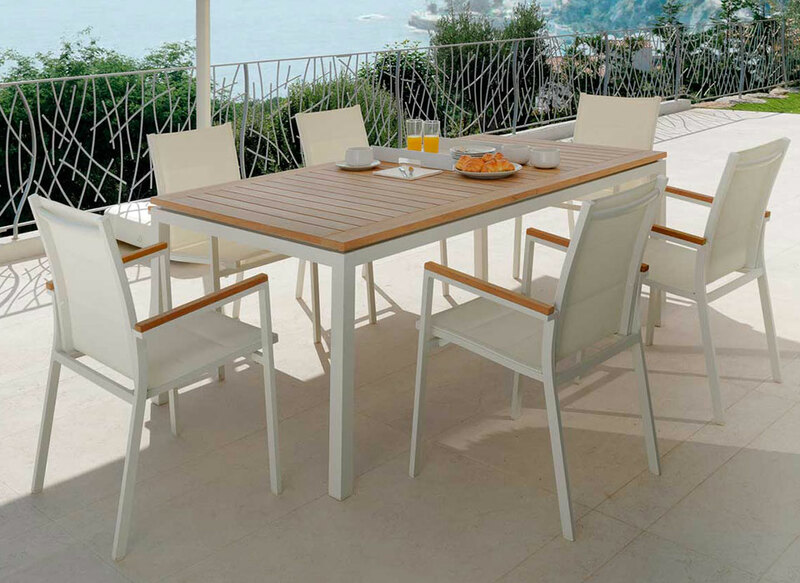 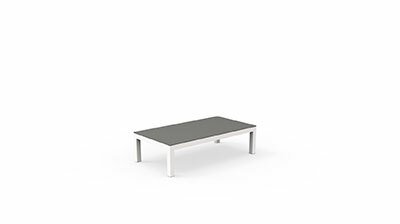 The thin structure is resistant thanks to the aluminium and comfortable thanks to the use of textilene, easy to wash and weather resistant material, that also covers the armrests and the backrest. 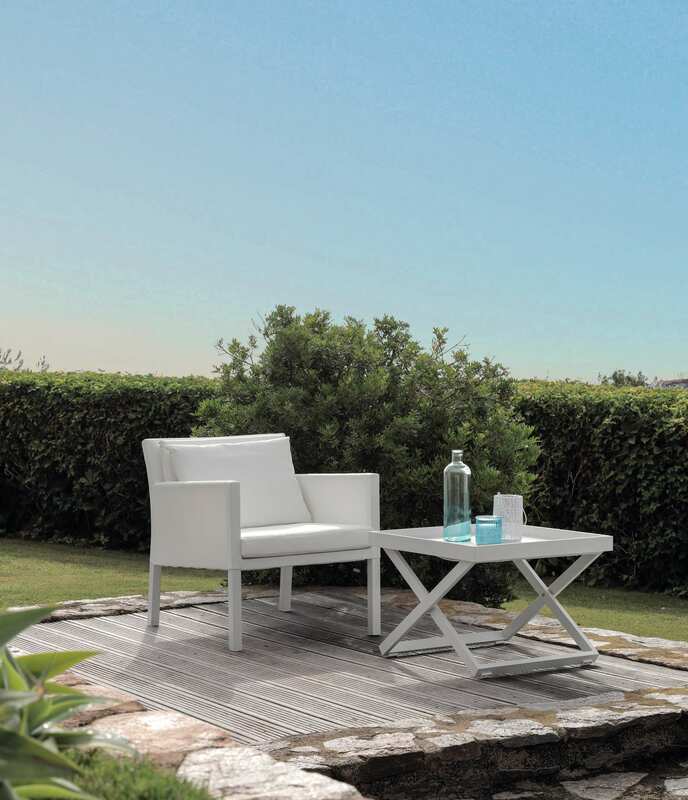 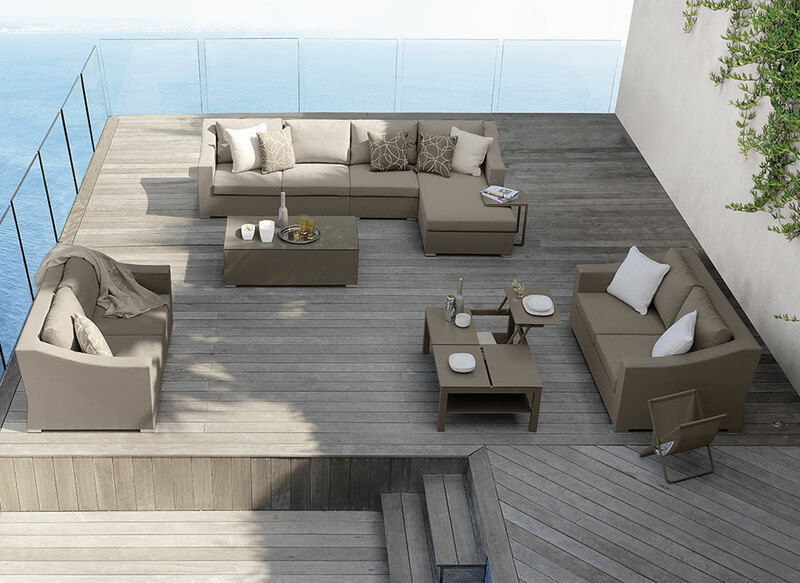 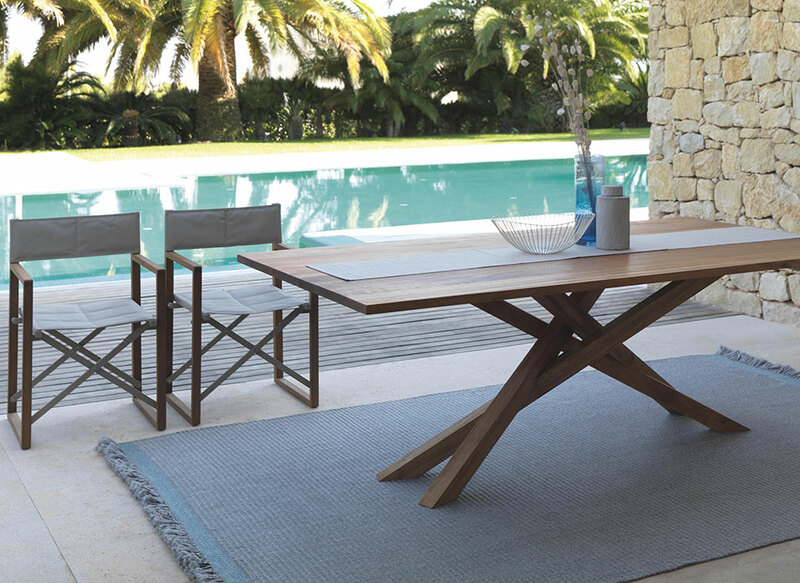 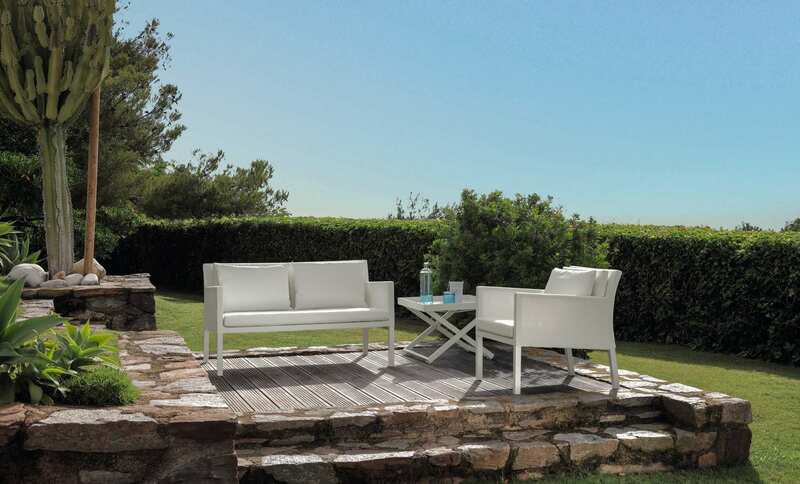 The long seat welcomes the body and guarantees relaxation, for a perfect moment to live in your own outdoor living.